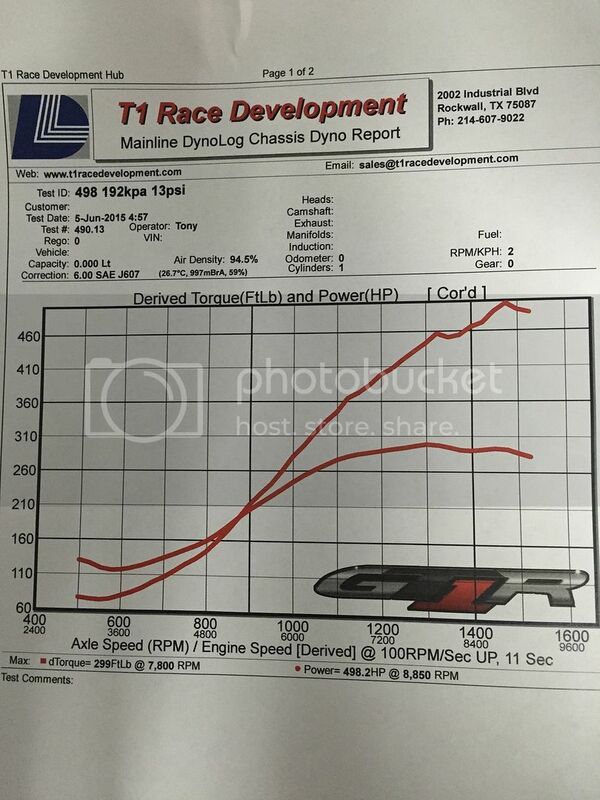 Preliminary dyno stuff is done. Made 370whp on 7.5psi. Ready to turn it up tomorrow! AMAZING ! and such a long time dont see SO CLEAN build turbo setup! congrats bro!! and this promise a lot WHP! if you do with only 7,5 psi 370whp! wow!! enjoy !!! Ha thanks man, not stopping there that's for sure! 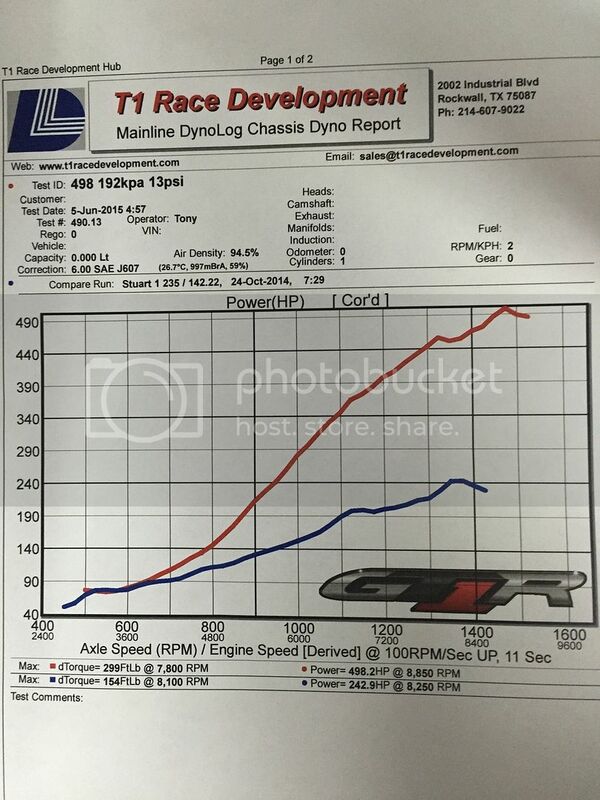 Car made 498whp on 13psi and 93! Charts and video will be up tonight! So stoked. Nice choice on dash and ecu, I'm running the same dash but the m150 ecu. Just about to start mapping it in the next week or so.